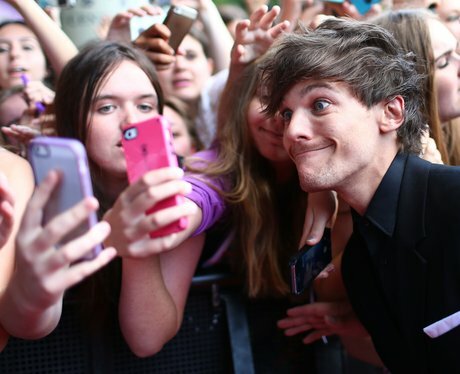 Louis Tomlinson shows off his "Am I Pretty?" face in a fan-selfie. It Was All About The #SELFIEs At The ARIA Awards 2014! 9. Louis Tomlinson shows off his "Am I Pretty?" face in a fan-selfie. See the full gallery: It Was All About The #SELFIEs At The ARIA Awards 2014!